A regional engineering and design firm plans to move its Wilmington office to North Third Street in downtown Wilmington to allow room for growth. 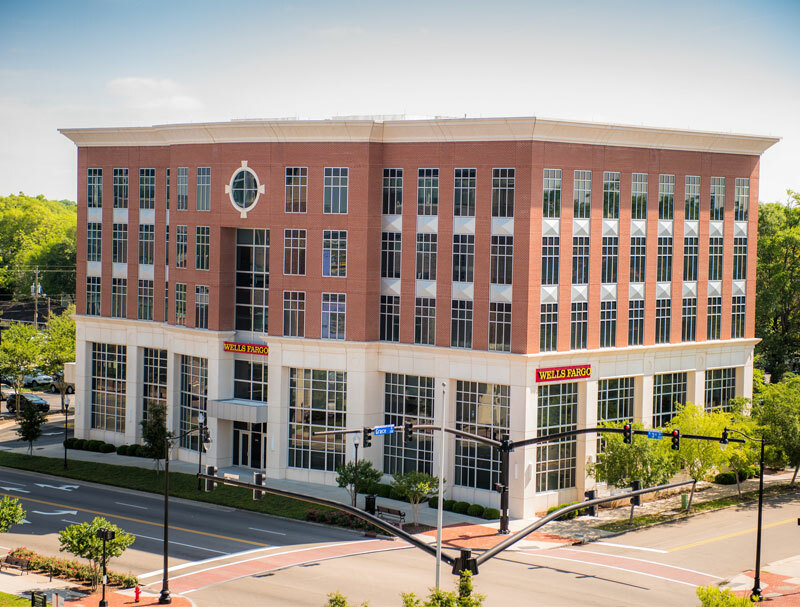 WK Dickson & Co. Inc. officials recently signed a long-term lease for nearly 6,000 square feet in the class-A office building at 300 N. Third St., according to a news release from Wilmington-based commercial real estate firm Cape Fear Commercial. WK Dickson had at one point considered relocating to an office on Princess Street but chose the North Third Street space instead. The North Third Street building, anchored by Wells Fargo, has its own parking lot. Kern said the Wilmington office for WK Dickson already has 14 employees, and officials wanted enough space to accommodate 20 to 30, with the expectation of having a workforce of 16 to 20 by the end of this year. He said officials anticipate that the Wilmington office of WK Dickson, currently located at 909 Market St., will be operating on North Third Street by late August. 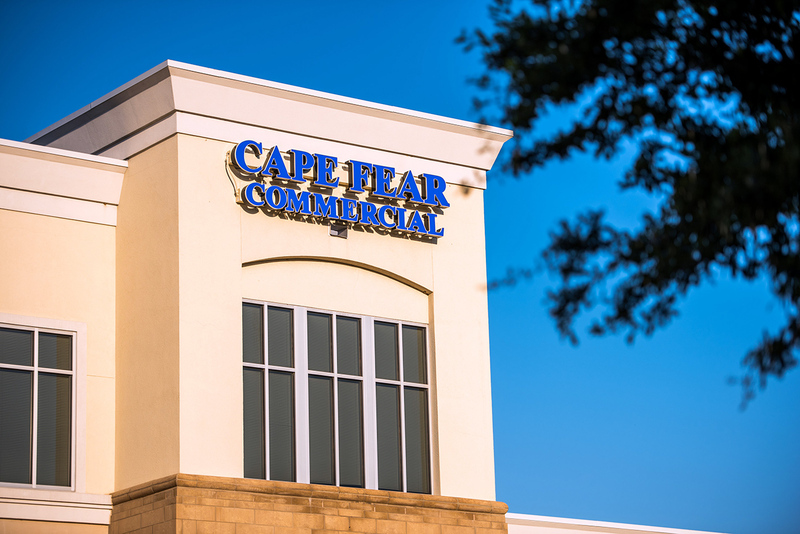 Lindsey Hess and Mike Brown of Cape Fear Commercial represented the landlord, Taylor Development Group LLC, which purchased the building at the end of December. Will Leonard and Hank Miller with Cape Fear Commercial represented the tenant, the release said. “We have seen a recent strengthening in the office leasing market with local companies growing, relocating, and expanding complementing the new-to-market businesses coming into our area,” Hess said in the release. There are only two vacant spaces left in the North Third Street office building, one that’s 2,400 square feet and the other 3,800 square feet, the release stated. WK Dickson specializes in community infrastructure solutions, according to its website, including airport planning and design, environmental and water resources engineering, land planning and development, energy and geospatial technology. Founded in 1929, the company has 10 regional offices in North Carolina, South Carolina, Georgia and Knoxville, Tennessee.